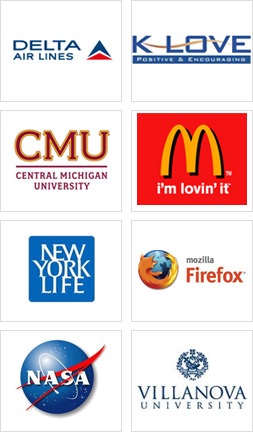 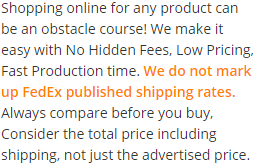 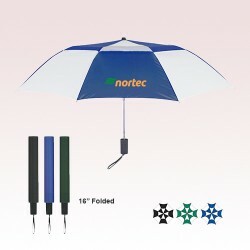 Are you searching for solutions to market your brand during harsh weather conditions? 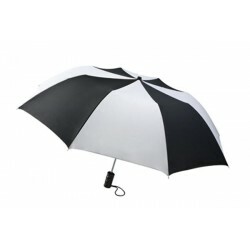 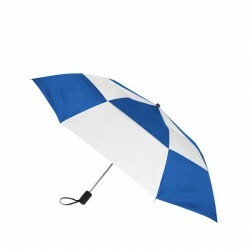 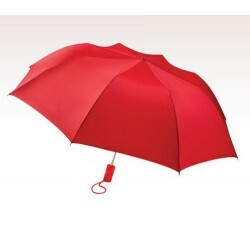 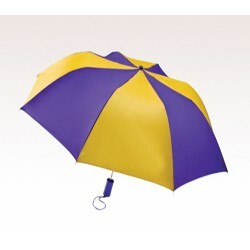 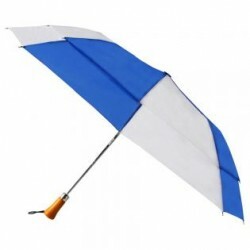 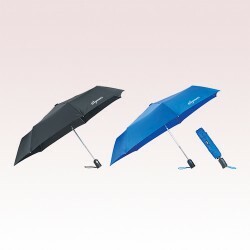 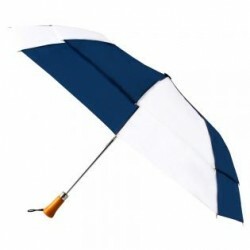 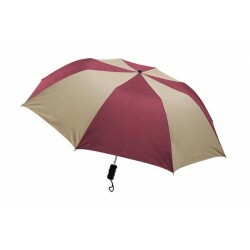 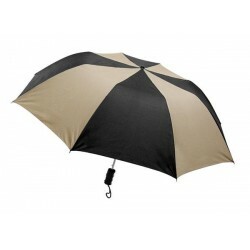 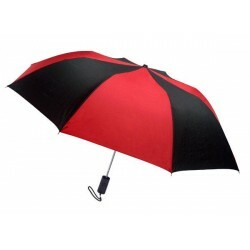 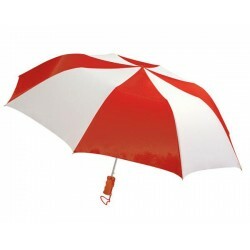 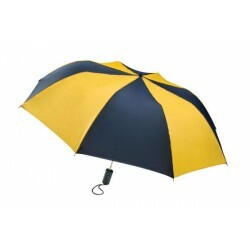 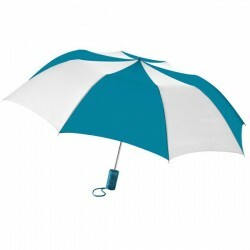 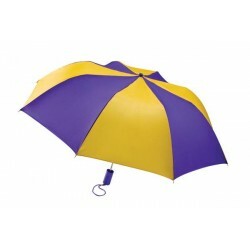 Then it's right here because we offer choicest collection of promotional 44 inch umbrellas, which can keep you upright during harshest weather conditions. 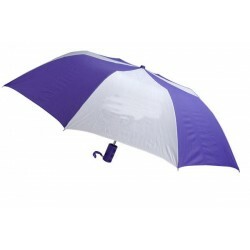 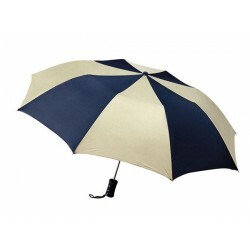 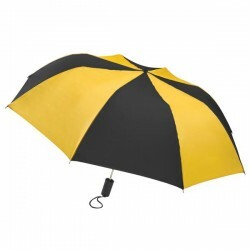 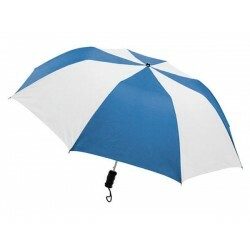 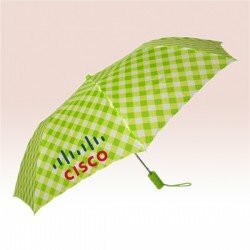 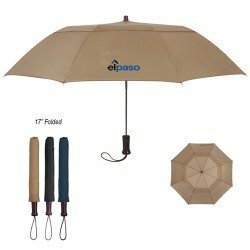 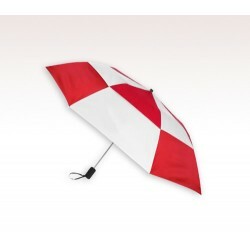 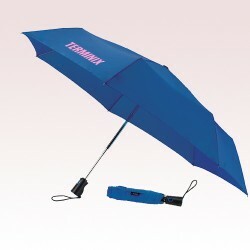 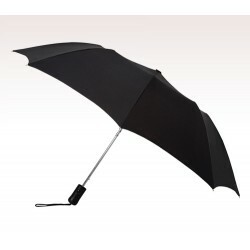 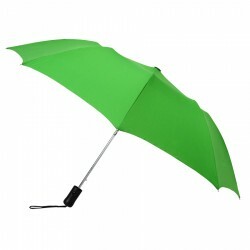 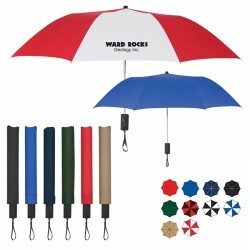 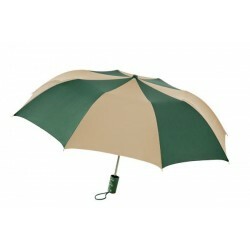 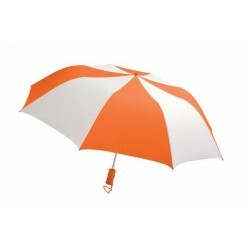 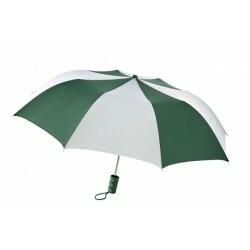 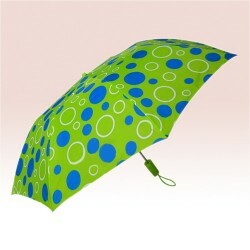 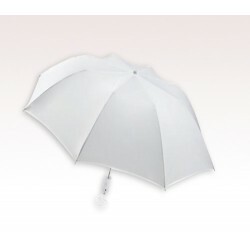 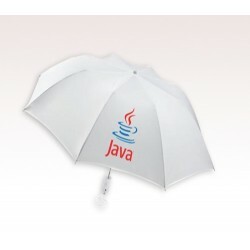 These personalized 44 inch umbrellas are typically eye catching due to their prominent size and form. 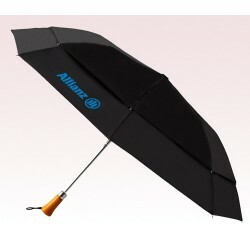 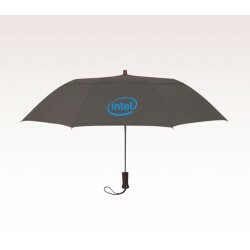 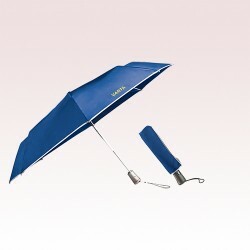 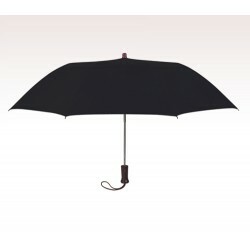 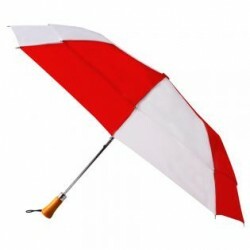 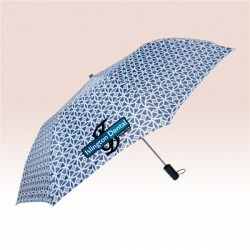 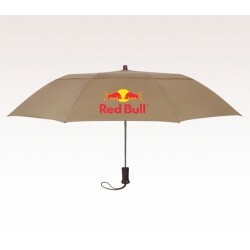 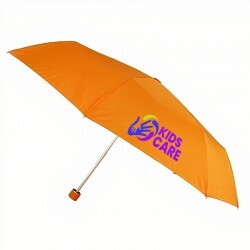 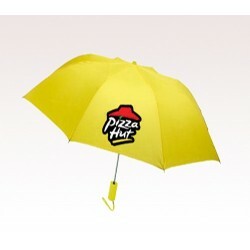 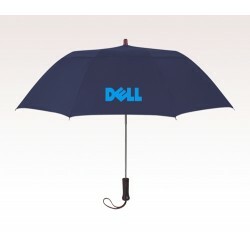 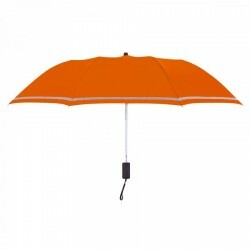 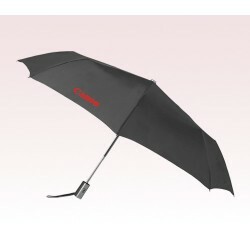 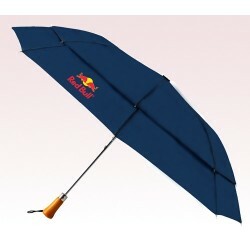 Advertisers /individuals who wish to influence the brand consciousness of their dear ones and customers in unique ways can find success with these custom 44 inch umbrellas. .